Founded in 1967by Carl & Carolyn Davidson, this second generation family business has served the Dayton area for over 40 years. 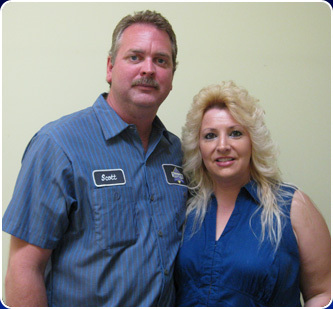 Today, Davidson Garage is owned by Scott & Cynthia Davidson and serves an active list of over 3,000 customers. Davidson Garage is a full service automotoive repair garage that performs all major and minor repairs, brakes, steering, suspension, computerize diagnostics to basic maintenance servces. We have certified "Master and Advanced Level Technicians" with Automotive Society of Engineers (ASE) and Automotive Service Association (ASA). 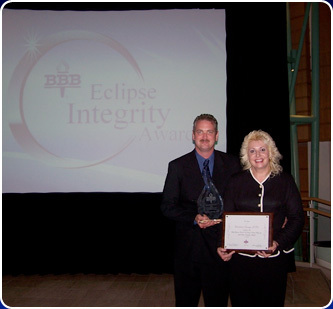 Davidson Garage received Better Business Bureau's "Integrity Eclipse Award" in 2004 and 2005. 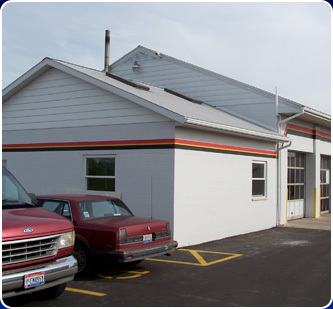 Davidson Garage is a member of the Dayton area Chamber of Commerce. 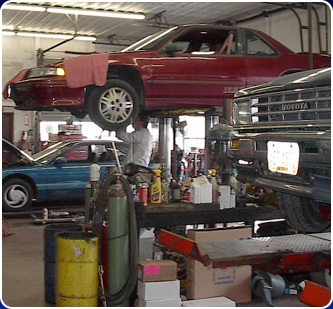 Davidson Garage is an Ohio E-check repair specialist center that is still continuing to reduce emissions on vehicles driven today. 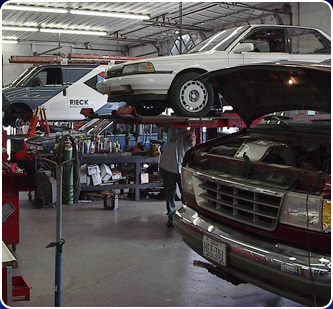 Davidson Garage welcomes fleet service including public safety vehicles, and truck repair.